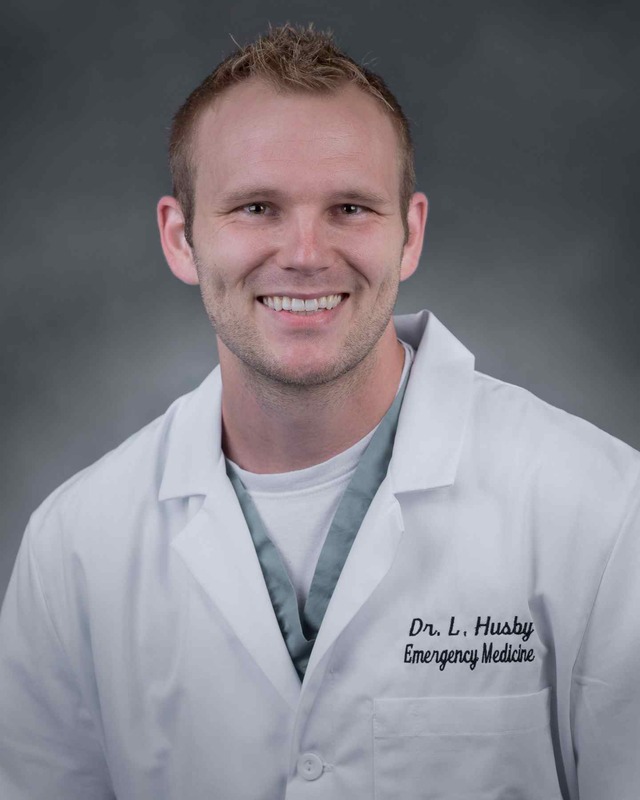 Dr. Husby attended the North Texas State School of Osteopathic Medicine. 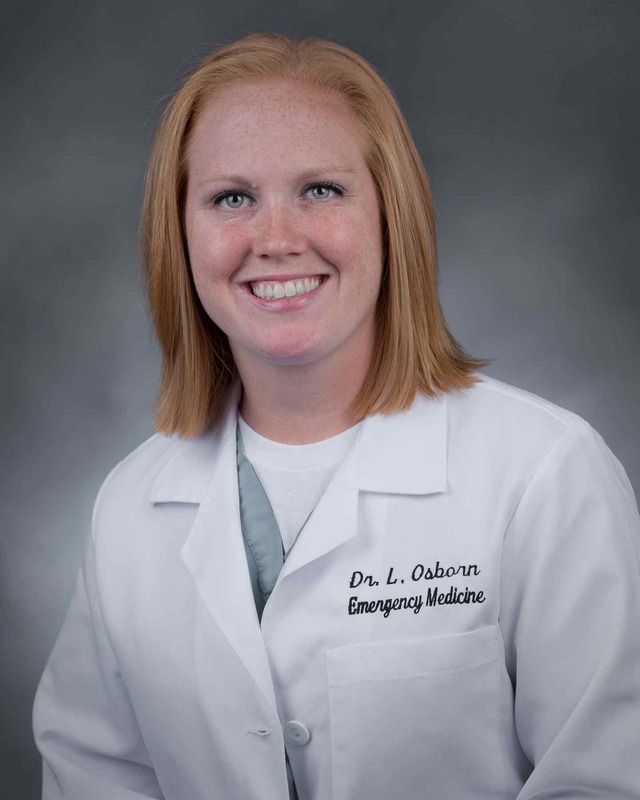 Dr. Osborn attended the University of South Carolina School of Medicine. After 10 hours of air time and 3 cities we arrived in the Honolulu airport to be greeted by the Samoan travelers guiding us around Samoa. We had about 3 days in Honolulu to review setup, attend various church meetings and prayer groups, not to mention some free time to go paddle boarding, volleyball with the locals, and plenty of time to shop. 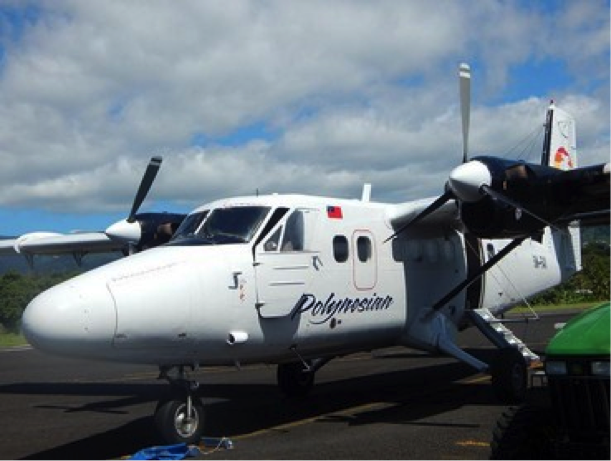 Once we arrived in Pago Pago in American Samoa, we hit the ground running with a quick trip to the supply cache at a nearby pastor’s house. After a few hours of sorting we were ready for the week with the pharmaceuticals, bandages, durable medical equipment, and supplies needed. Each plane had a weight limit, and there was only one plane with thirty-one volunteers. Therefore, multiple trips were necessary to get the entire crew from one island to the next. 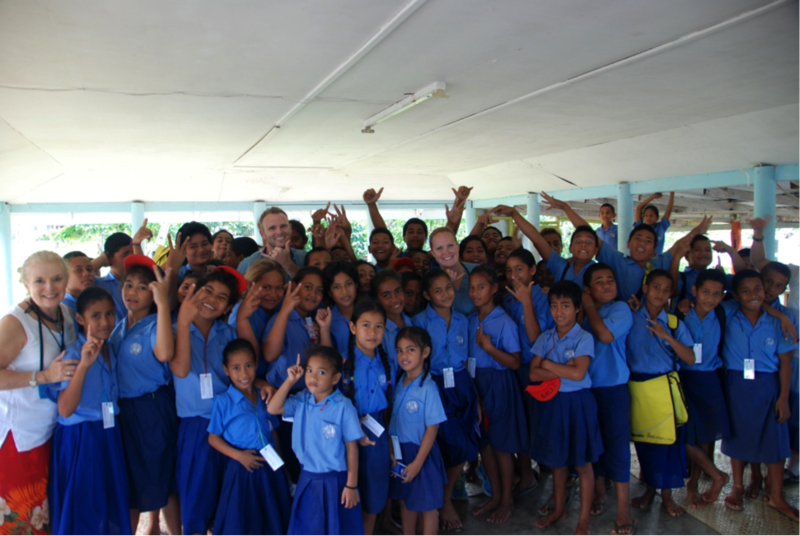 With supplies sent/driven we took the ferry to Savai’I, Western Samoa. After the 45 minute ferry ride we drove to our first mission site immediately and began seeing the loads of patients waiting for us in Taga. 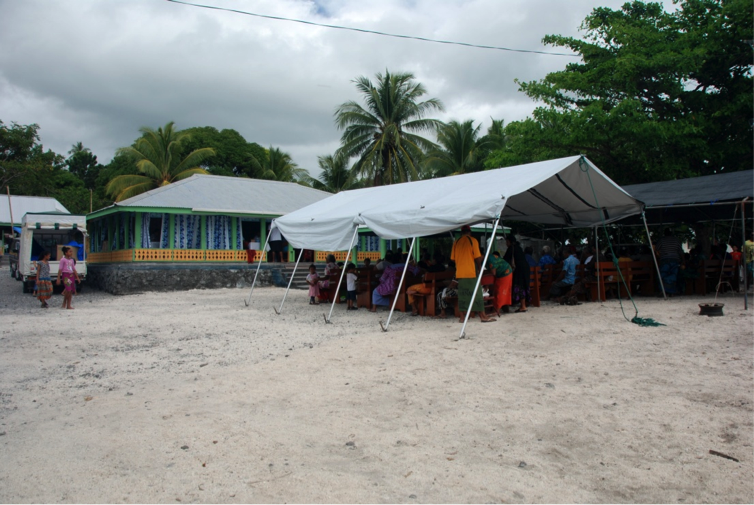 During the first day of medical clinic kinks had to be worked out, but it quickly became a machine with various clinical stations including four practitioners with segregated workspaces made up of church benches, chairs, and walls of tablecloth; all set up in the local community’s church fale. Here you can see the arrangement of two triage tables where blood sugar, medical history, and vitals were documented before the explosion of patients waiting outside were brought in to be seen. Luke and his translator in Savai’i wearing the customary lava lava, worn by both men and women at all times, inside the examining room in with a patient. This is the staging tent for those to be triaged. 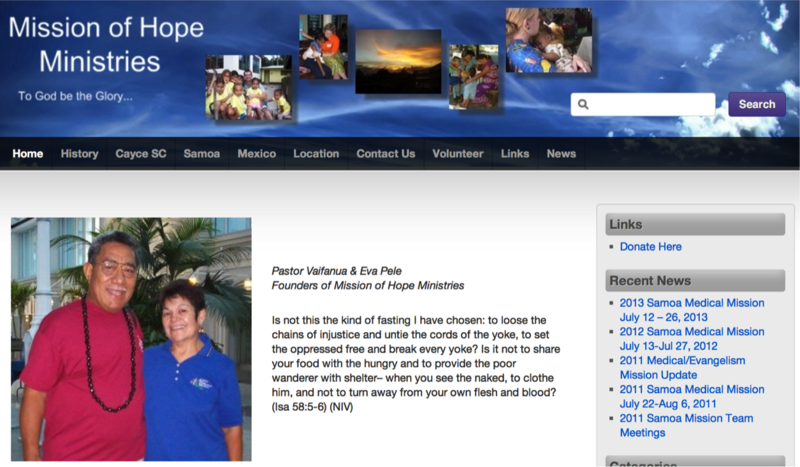 On day 1 we saw about 200 patients. For the next several days we were either setting up for, traveling to, or running medical clinics for various churches and the community that surrounds. Each village meeting requires a gift from the guest and for the guest, typically books or food. 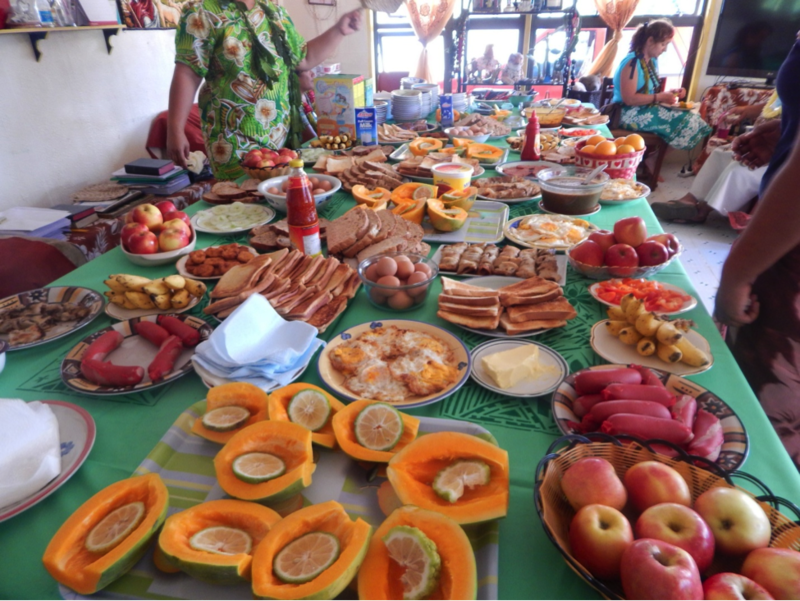 We never went hungry as the typical Samoan spread had plenty of Oka (acid prepared tuna), coconuts, chicken, sausage, guava, breadfruit, and no shortage of pork. It is considered rude to eat or drink anything while standing and with all that food it meant a lot of sitting. On the right Luke Husby at the typical “house call.” This man had severe psoriasis which had kept him inside for months due to social stigma. We were brought there by his daughters. 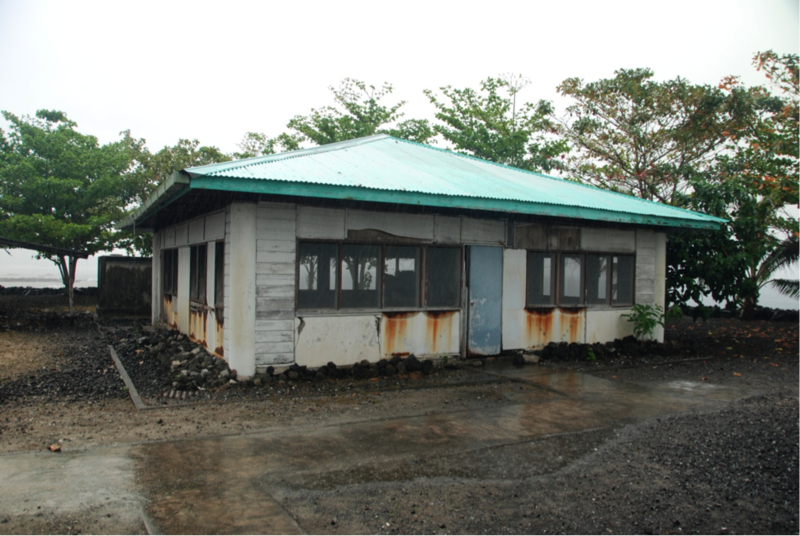 The labor and delivery wing of the local hospital in Savai’i where no physicians could be found. Only a few nurses with minimal supplies were present. The hospital was built after a large donation was made, but the building itself was all that was funded. Underfunding has crippled the hospital and many of the locals rely on free clinics such as the one we provided for screenings. 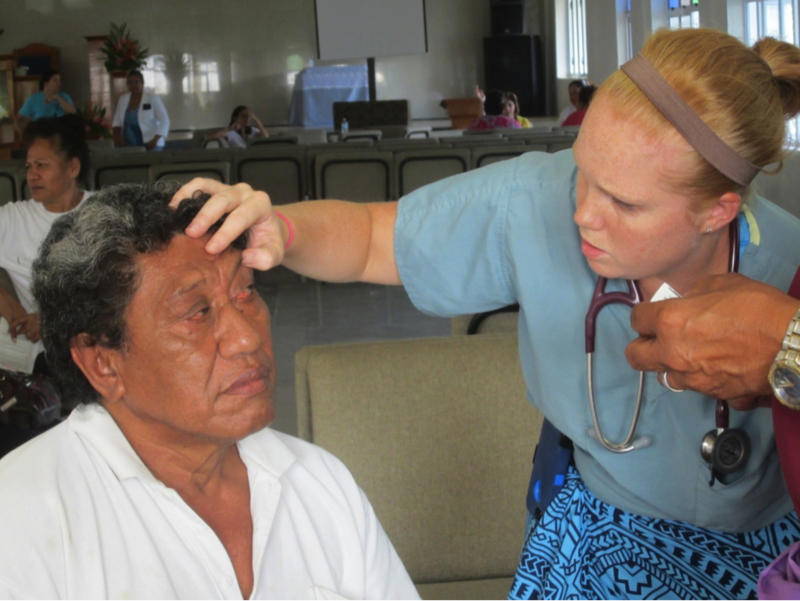 Lesley taking care of one of our ophthalmology patients. Nearly everyone that came to us requested reading glasses. Lesley Osborn performing an incision and drainage. One of the clinic days we saw the entire elementary school. 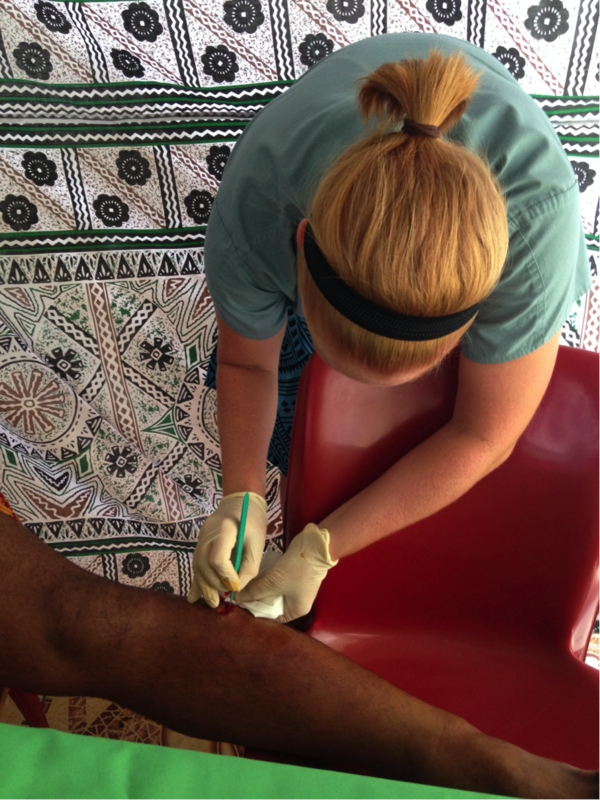 As we wrapped up our work in Western Samoa we transitioned back to American Samoa for clinics where we regularly saw another 250 patients. At the conclusion of the trip we were gifted, as is customary, with canned tune, local made jewelry, lava lavas, and cookies. After endless “faafetai’s” or “thank yous” and hugs the team of 31 from seven different states began to disband to Hawaii, California, Nevada, Texas, North Carolina, South Carolina, and Louisiana. All in all we held 6 clinics and saw over 1200 patients, dozens of which ended up hospitalized for various injuries or illnesses and at least one woman was rescued from an abusive situation. 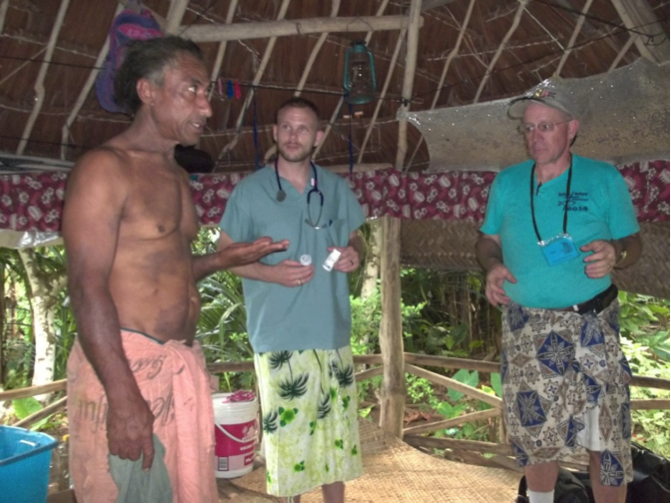 A great deal of education through pharmacy, wound care, nurses, the Christian based team, and the practitioners was probably the longest lasting effect we had, although whenever possible the positively screened patients were able to be referred to local physicians. It was an unbelievable trip with a layover in paradise. THANKS AGAIN TO EVERYONE WHO HELPED MAKE THIS TRIP POSSIBLE.